In its annual assessment of the cabinet, the Democratic Alliance has given poor grades to the ministers of communications and telecommunications & postal services. South Africa’s largest opposition party scored telecoms minister Siyabonga Cwele an “E”, saying he has had “another underwhelming year” at the helm of the key portfolio. 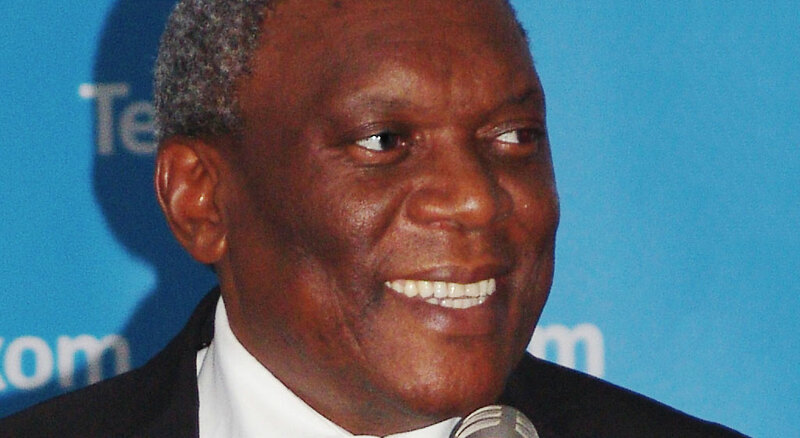 Cwele, the DA said in its report card, “continued to stand in the way of South Africa’s telecoms sector”. “A near obsession with the Electronic Communications Amendment Bill is likely to yield endless court challenges and uncertainty in an industry where we are quickly being left behind,” it said. 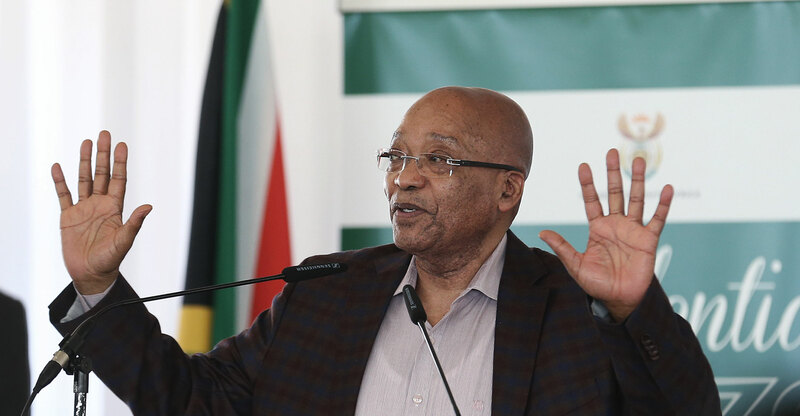 The communications portfolio came in for even sharper criticism from the DA, with the three ministers who have occupied the portfolio in the past year — Faith Muthambi, Ayanda Dlodlo and Mmamoloko Kubayi-Ngubane. The current minister, Kubayi-Nugbane, was given an “F”, the lowest possible grade in the report card. “Following Muthambi’s reign of terror, it was hoped that matters would improve, but this was not to be. While the SABC inquiry indicated change for the better, the public broadcaster remains compromised and unprincipled,” the DA said in its assessment. The DA said the communications department recorded R145m in fruitless and wasteful expenditure and R4.4bn in irregular expenditure. The only other minister with responsibilities in the ICT space — albeit tangentially — is science & technology minister Naledi Pandor, who the DA gave a “C” grade. “In a year of ANC-flavoured chaos and corruption, Pandor has remained relatively calm and committed to her portfolio. Perhaps due to the manageable size of her department’s budget, there does not appear to be any widespread performance issues,” the party said. Well, unfortunately I would like to give Honourable Marian Shinn, shadow minister also a “D” for persevering with support of the ludicrous idea of Gov wanting to neurotically control the manufacturing, distribution and import of STBs for the DTT. And giving and installing 6 m of those locally produced decoders for mahala to the poor. The idea of STBs to 5m indigent households had some merit 8 years ago, as the poor cannot be denied access to the basic source of news and entertainment that comes to them via analogue TV sets. But it has always been unaffordable – and I said so often. The tender process was ripe for corrupt activities. The winning tenders have been halted by USAASA (following Auditor General report on the process) and awaits a court hearing date which may cancel the tender. This case may be heard in the first half of next year – and then there may be appeals from that may come criminal charges, etc. The technology has moved on. I have – over the past 14 months – asked the chairs of the two parliamentary portfolio committees who oversee the process (thanks to Pres Zuma’s stupid decision to split the former Dept of Comms so Muthambi could control broadcasting) to hold a two-day public hearing at which the ICT sector can advise on how best to fast track analogue broadcasting switch off in a cost-efficient way that does not technologically ex-communicate the poor. These have been ignored. We can argue whether the poor prefer to watch their soaps and news on hand-held devices or old TV sets – but with new legislation promising to hold up the release of high-demand spectrum to deliver to users needs, I suspect analogue sets are here for a while. At one stage in the process (4 years ago) there was an attempt to cost a massive bulk buy of IDTV sets rather than delay thanks to encryption battles – but it was more expensive than the STB idea. We cannot exacerbate the digital divide by excluding poor people from access to information by deploying new technologies. There must be a bridge. We just need to find and use the most cost-efficient technology to keep connected. By the way, it is estimated that between 8m and 11m South Africans have a sufficiently low household income to qualify for the STBs. Even if we did have the money to connect the 5m households determine by the programme, imagine how the other 6m are going to feel…. How does Parliament/committees resolve the TV license issues when it comes to the 11m indigent households. Any estimates as to how many of these existing analogue TV viewers have a TV licence? Surely the scrapping of TV licenses needs to happen before handing out STB’s to these households otherwise one would be endorsing criminality? Would you agree that Yunus Carrim has been the only competent minister in that position to date?